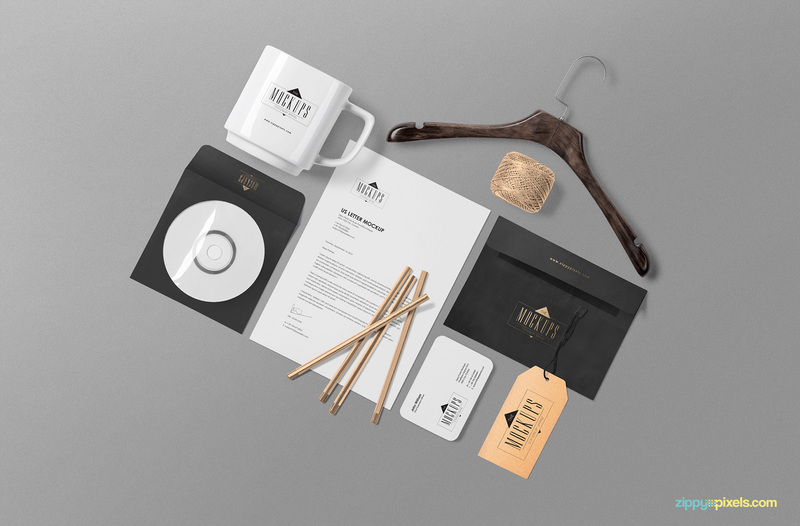 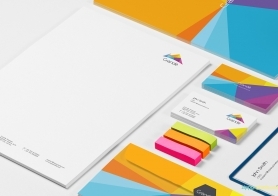 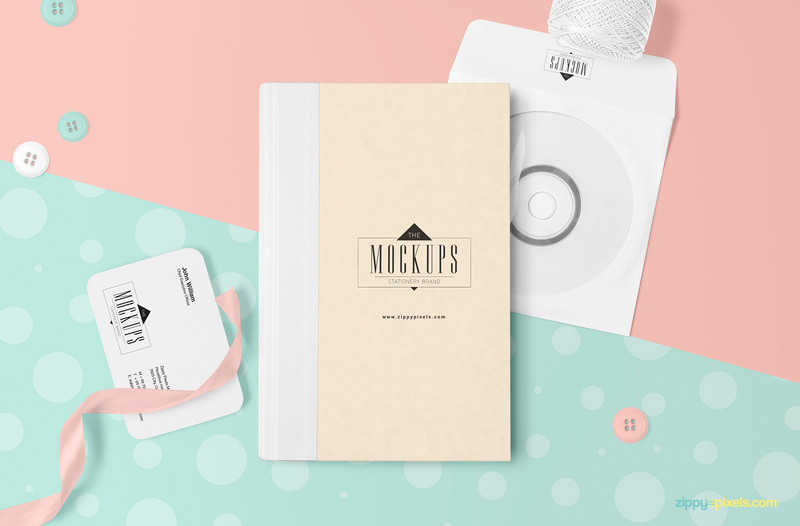 Free stationery mock-up scene builder that lets you showcase your branding presentations in an unlimited number of gorgeous variations and styles. 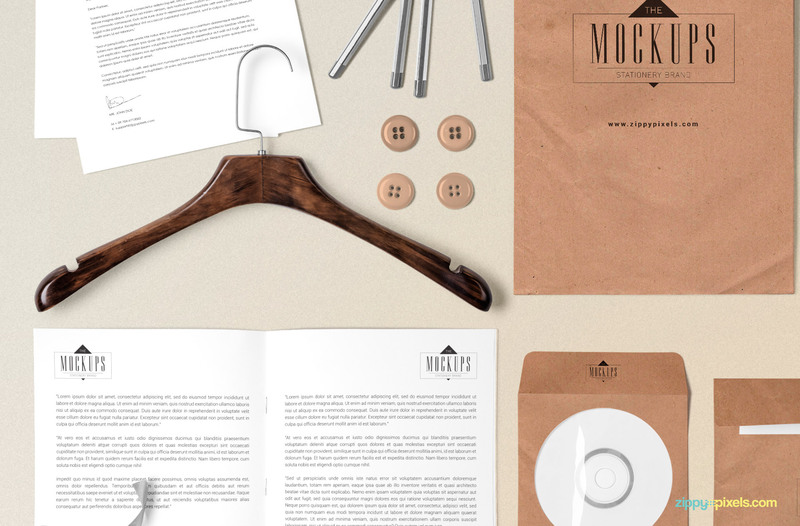 Featuring 16 movable objects that come with fully editable design and shadows. Furthermore, this awesome stationery scene builder allows you to create as many scene variations as you want by simply changing the composition of the objects by moving, rotating or scaling them as you see fit. 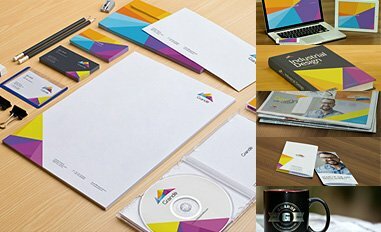 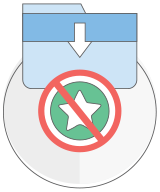 Our team of designers and photographers has spent 100s of hours in producing mockups included in the commercial license. 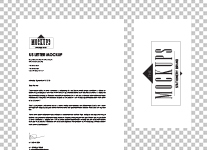 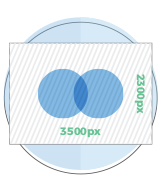 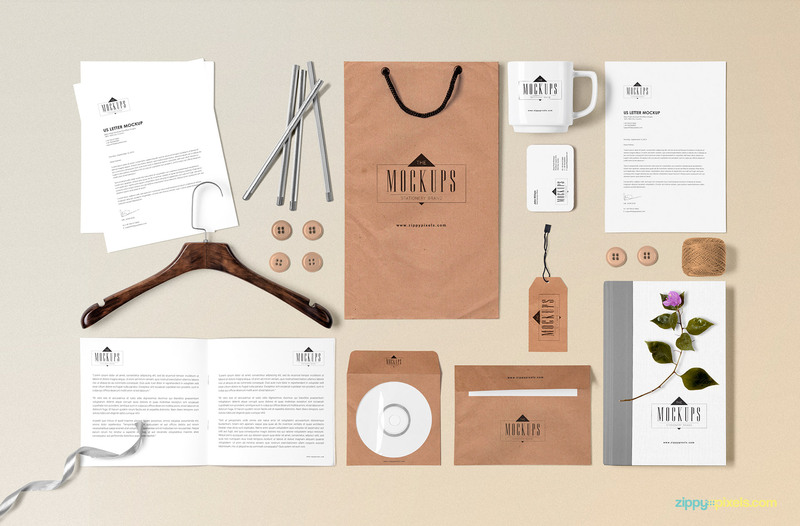 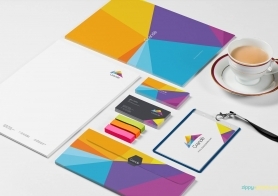 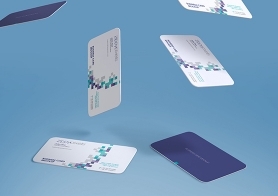 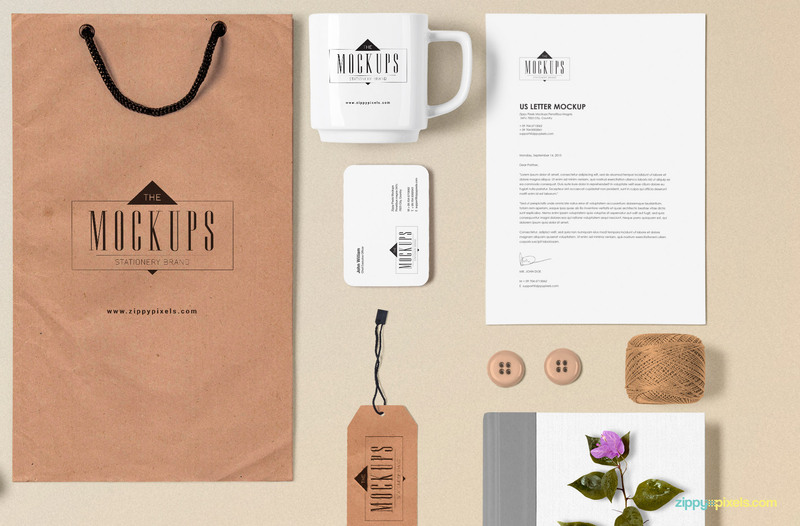 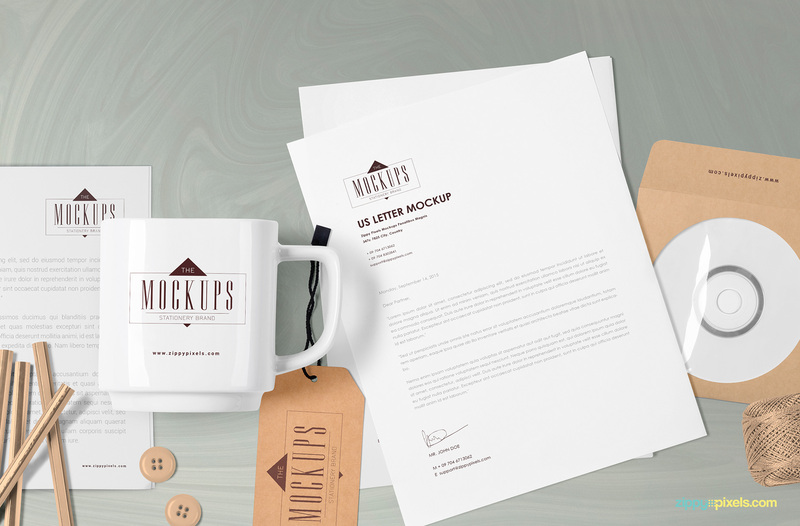 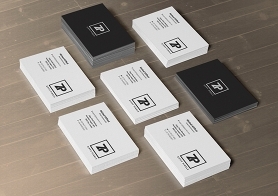 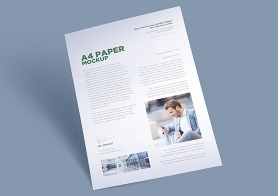 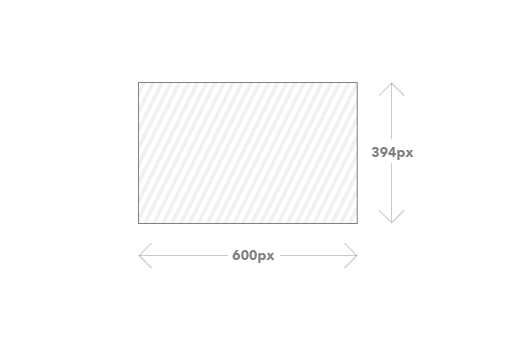 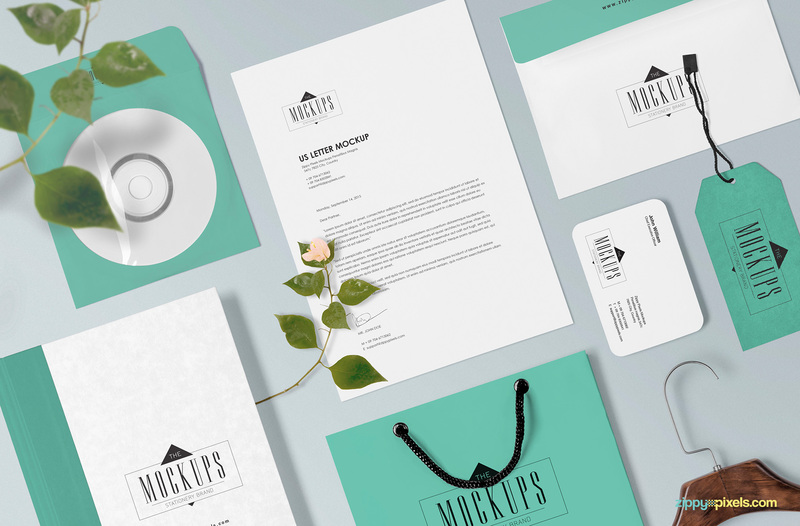 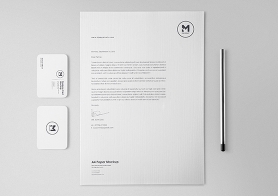 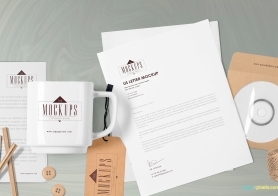 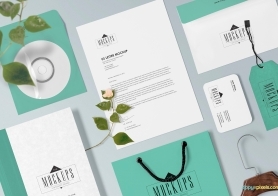 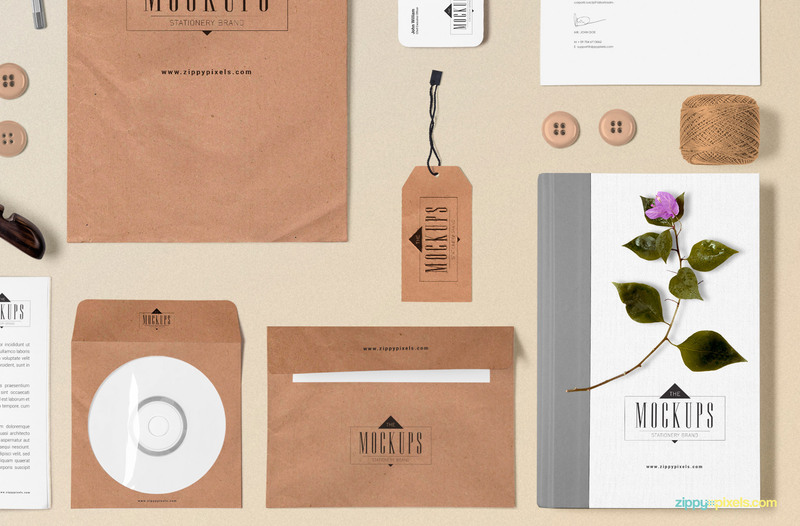 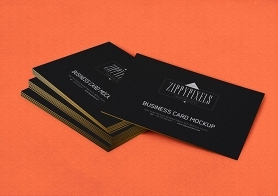 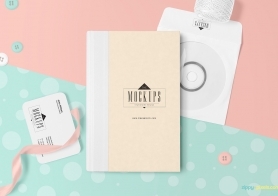 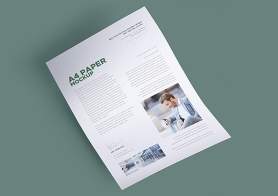 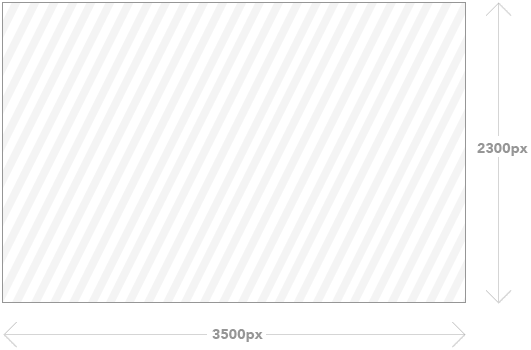 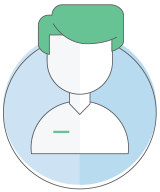 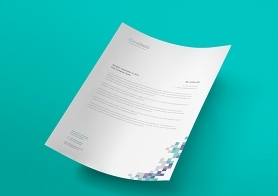 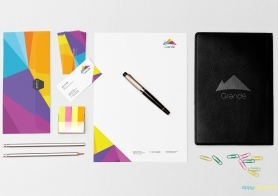 You'll only pay 80 Cents per mockup under the commercial license. 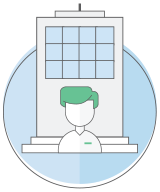 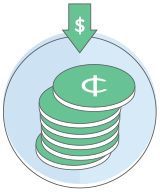 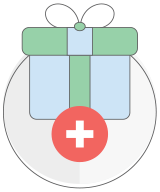 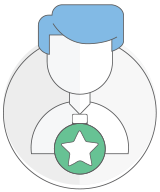 It's a tiny investment that will make a huge impact.